An appropriate casing size is selected and an end plate tack welded on. Acoustic matting is then cut to size. The matting is placed inside the silencer to ensure the best silencing properties. 304 Grade Perforated tube is placed inside and welded to the end plate. To ensure longevity of the silencer, the perforated tube is wrapped with stainless steel wire. We can also fill silencers with stainless steel wire filling for hi-performance turbo charged and race applications. 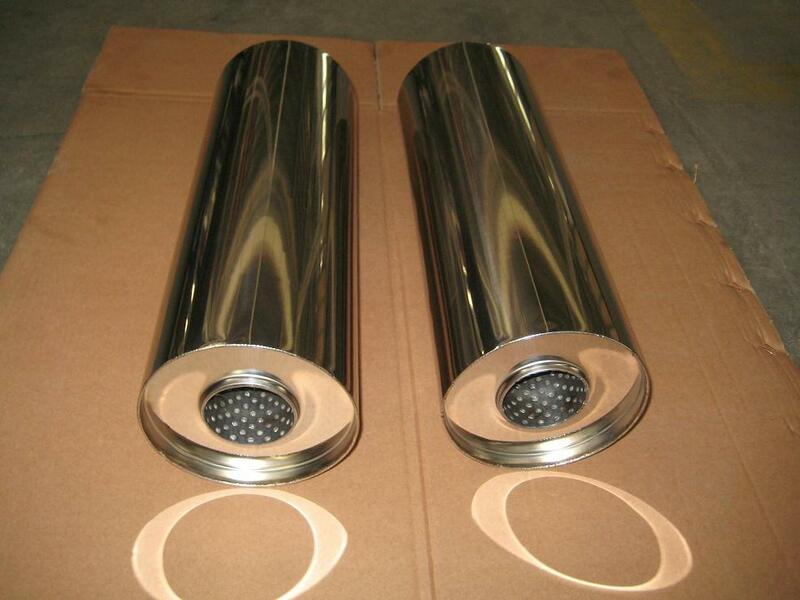 Looking for ideal Stainless Steel 304 Silencer Manufacturer & supplier ? We have a wide selection at great prices to help you get creative. All the Long Fiber Glass Silencer are quality guaranteed. 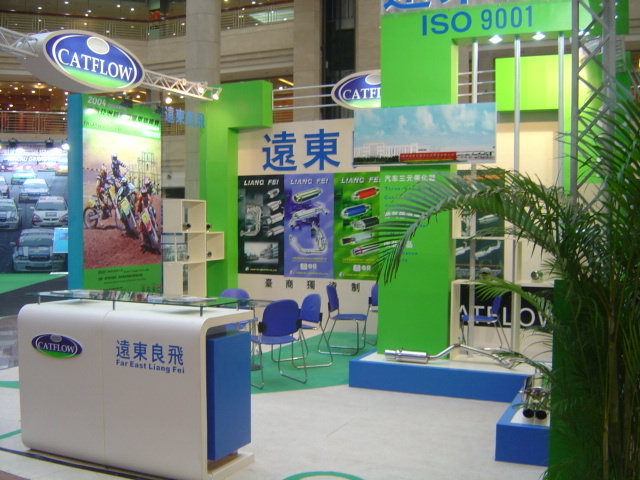 We are China Origin Factory of High Flow Round Exhaust Silencer. If you have any question, please feel free to contact us.